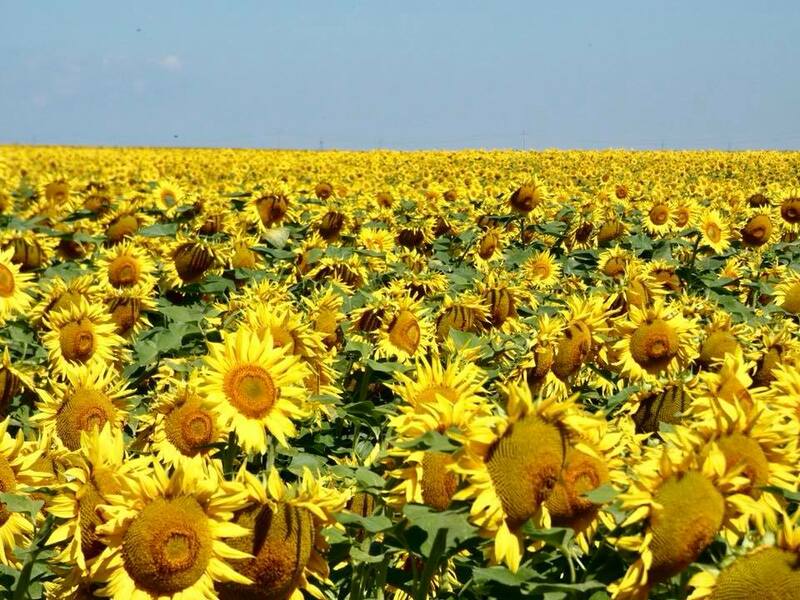 The vast central part of Hungary is the Hortobágy National Park aka the Great Plain – a steppe in the middle of Europe. 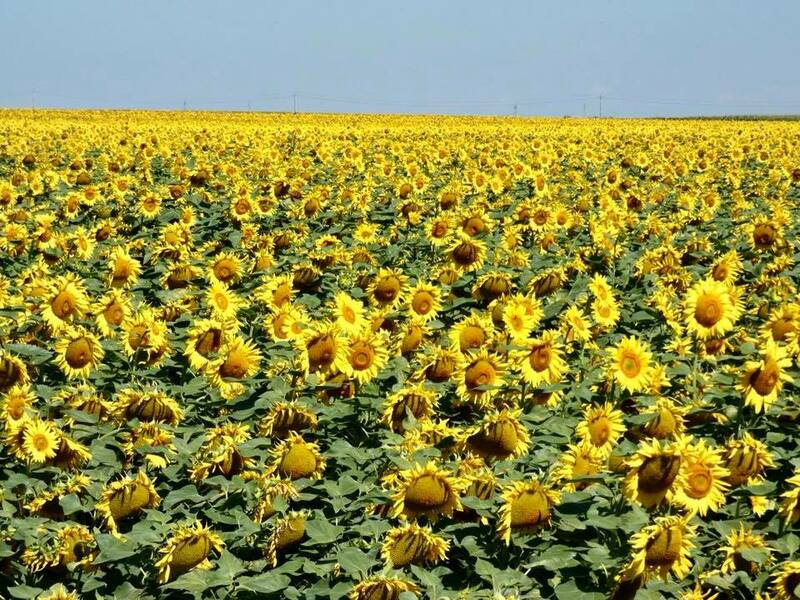 Somewhat reminiscent of the American Great Plains, it’s an endless flat grasslands interspersed with some rolling hills here and there, and a lot of pastures with free-ranging cattle. 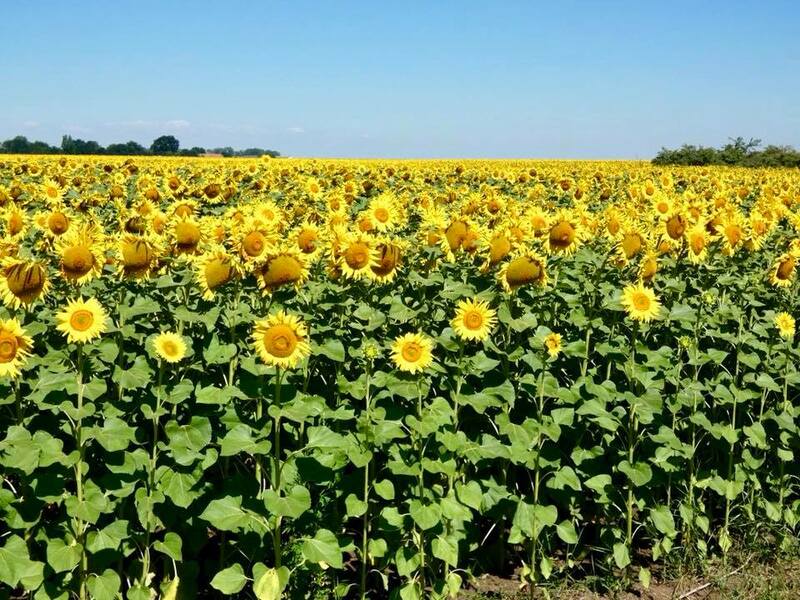 It is a UNESCO World Heritage given its historic importance in Hungary’s agriculture, but there is not much to s we here. 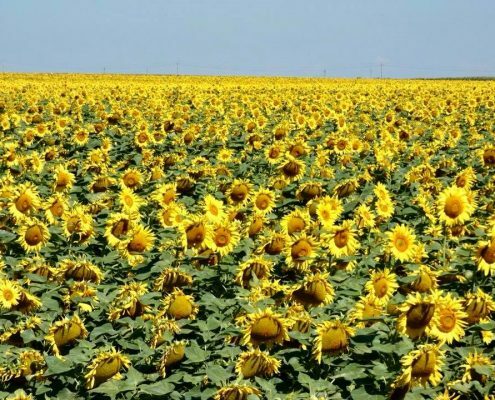 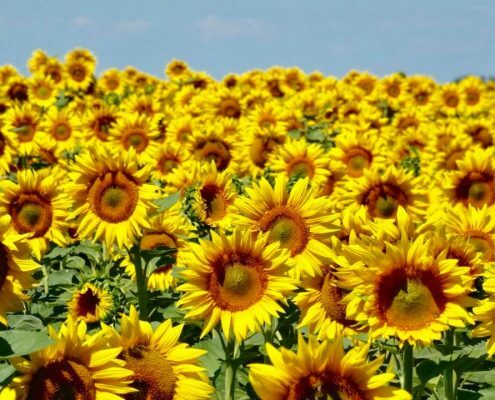 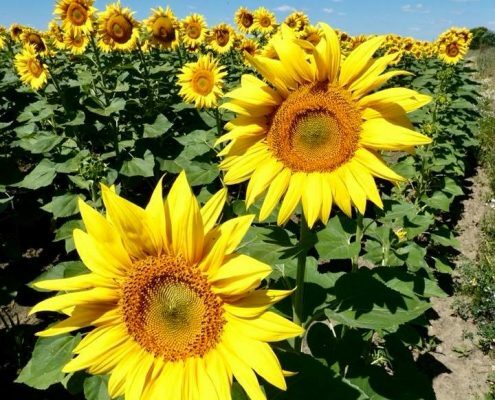 What is truly fantastic – the sunflower fields on the fringes of the National Park that just exploded with the most brilliant yellow colors. 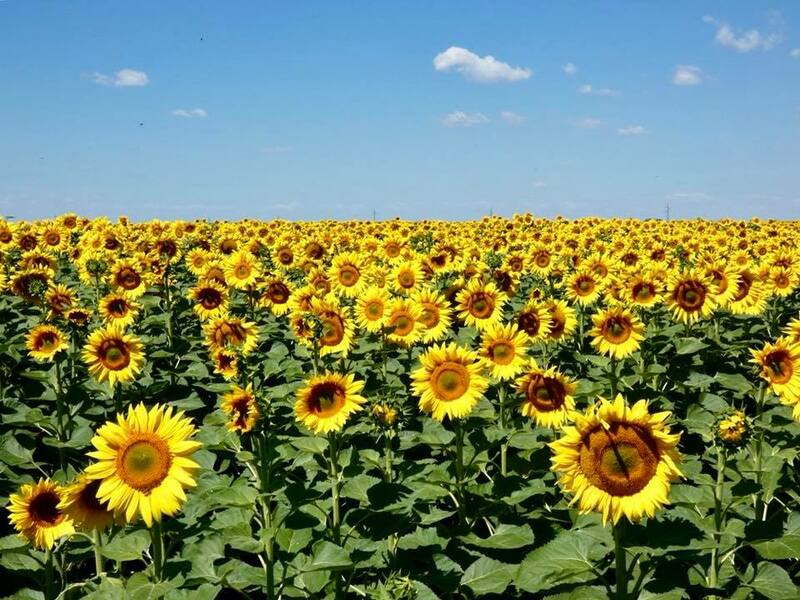 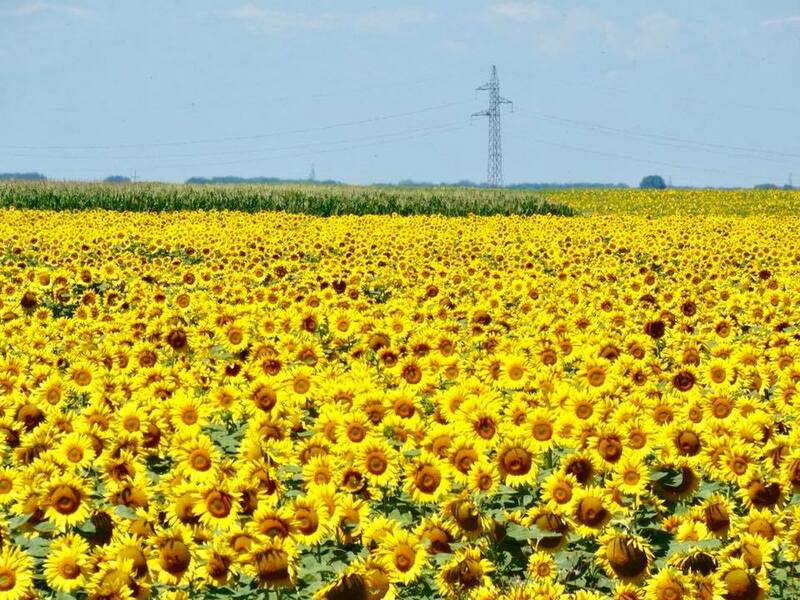 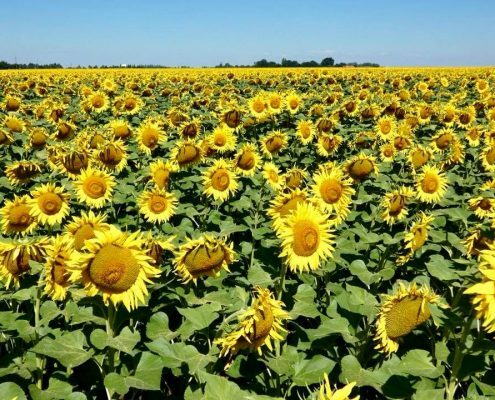 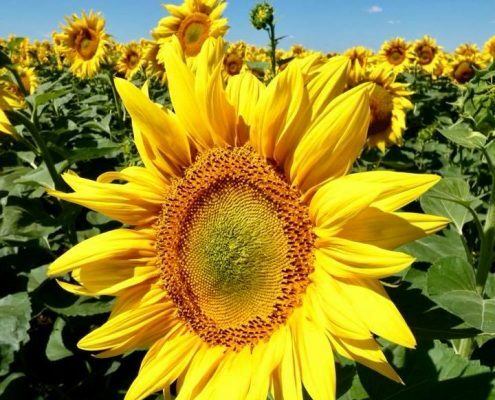 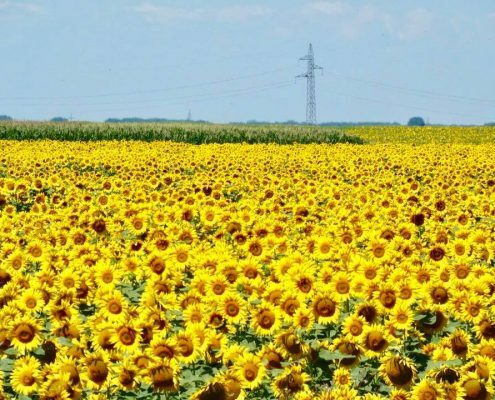 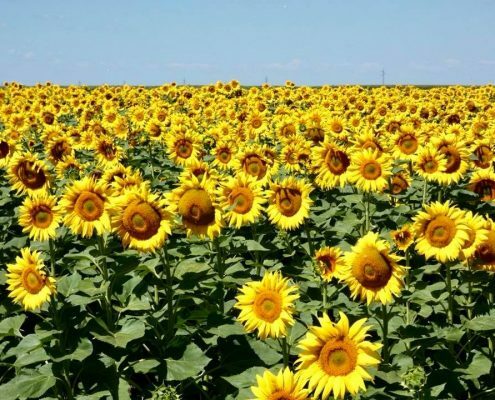 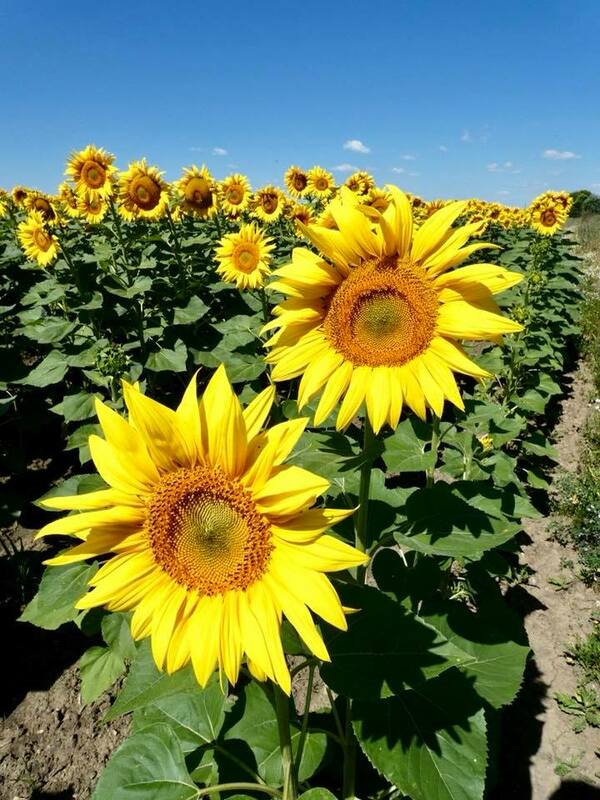 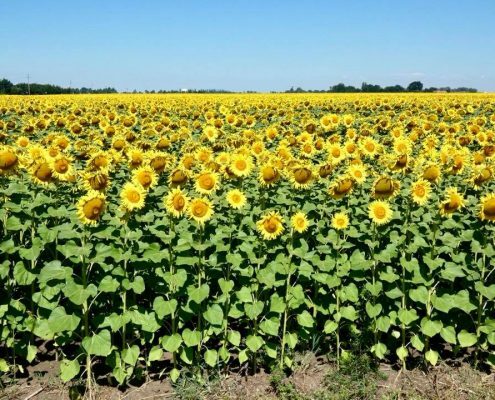 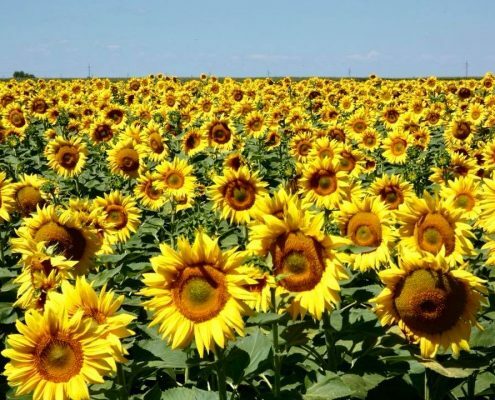 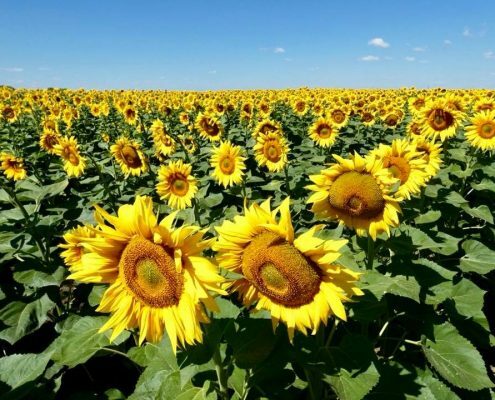 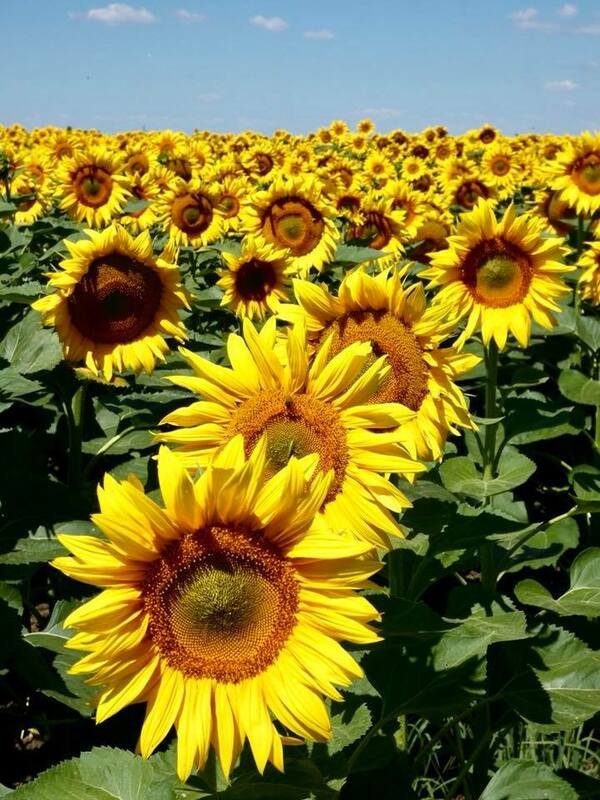 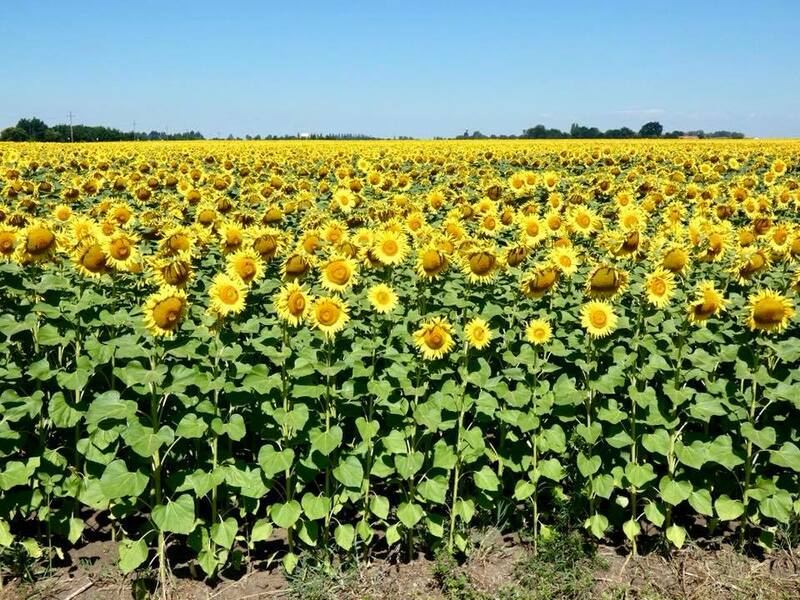 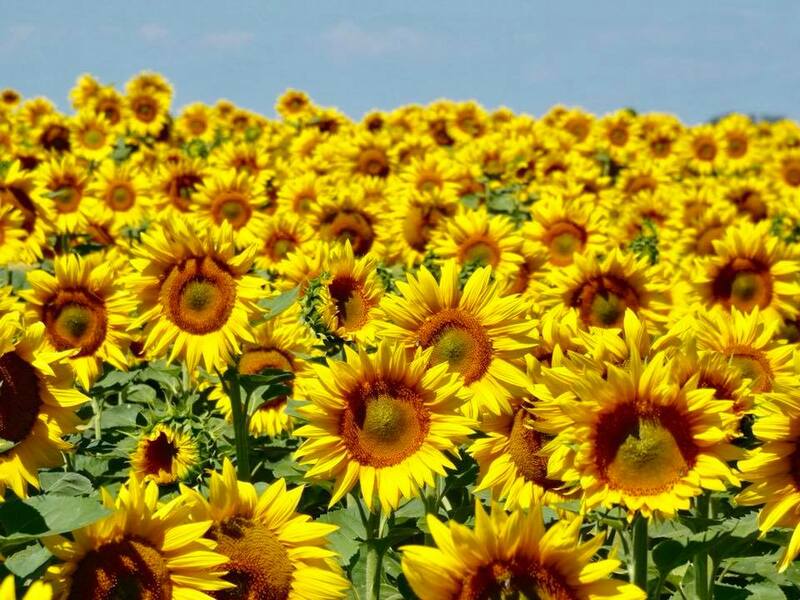 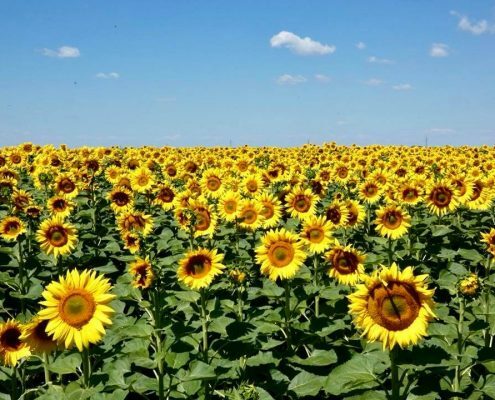 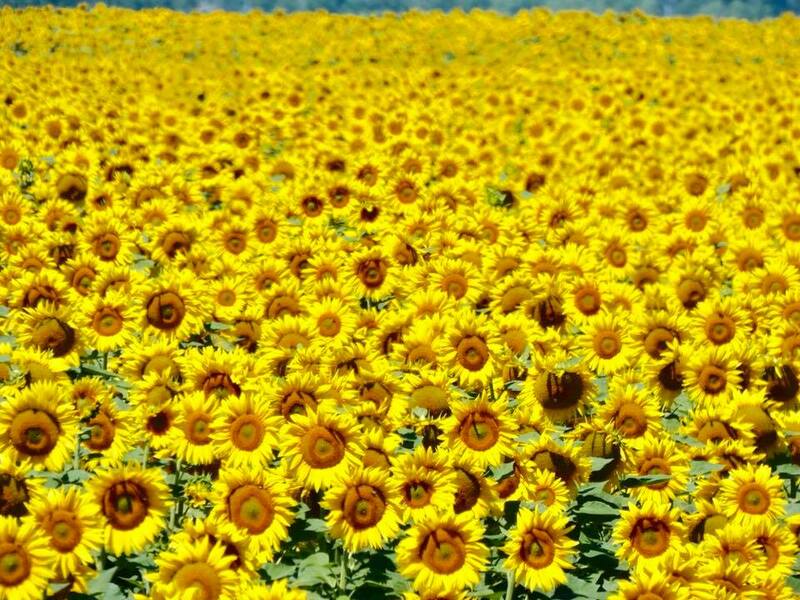 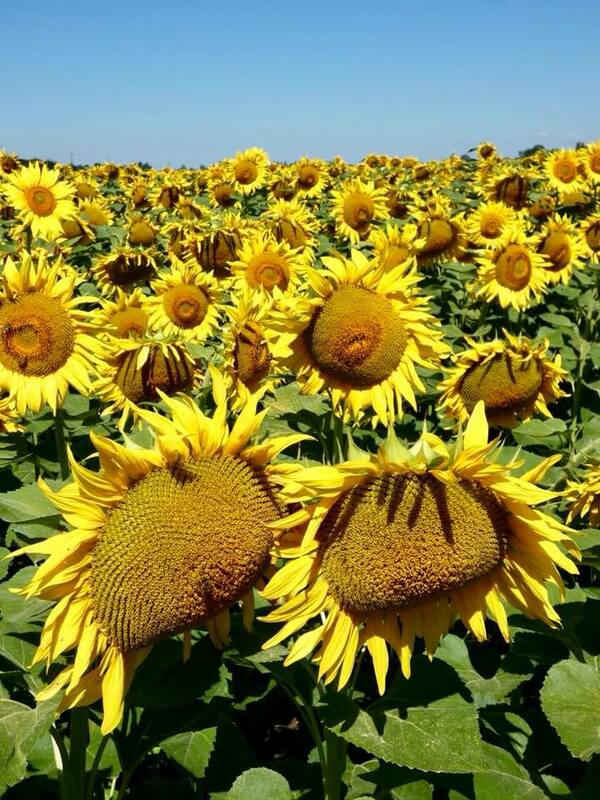 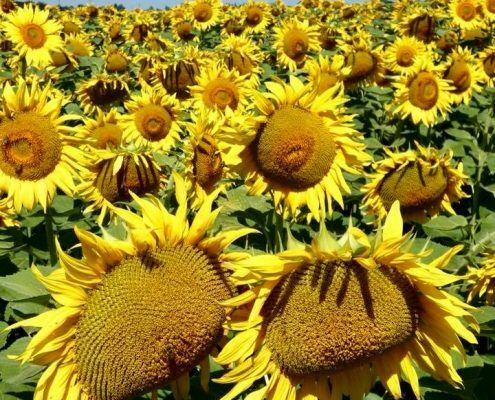 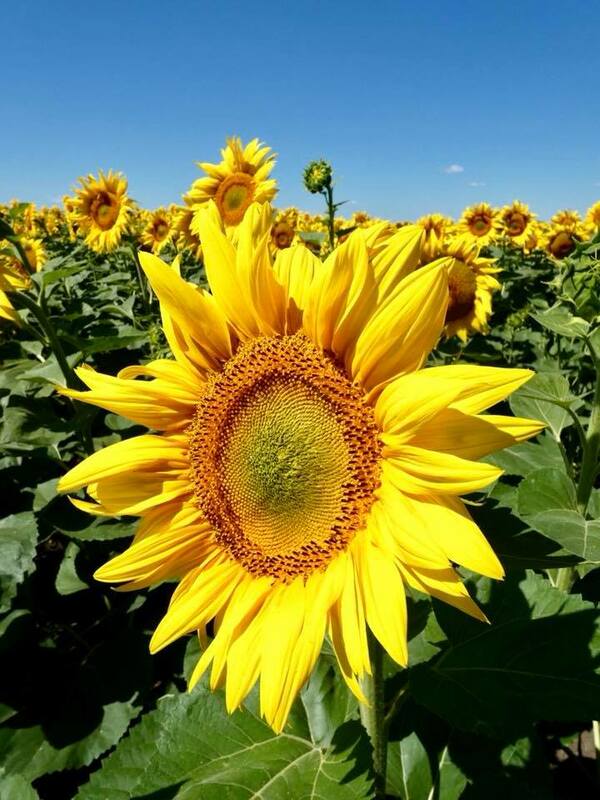 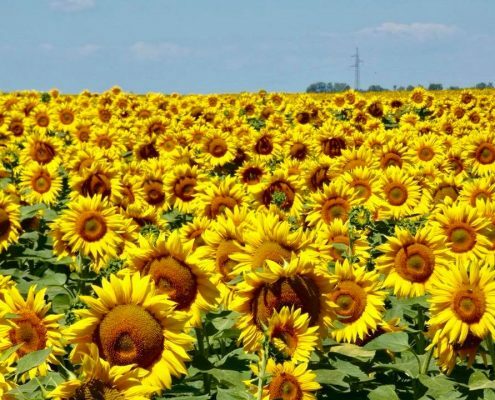 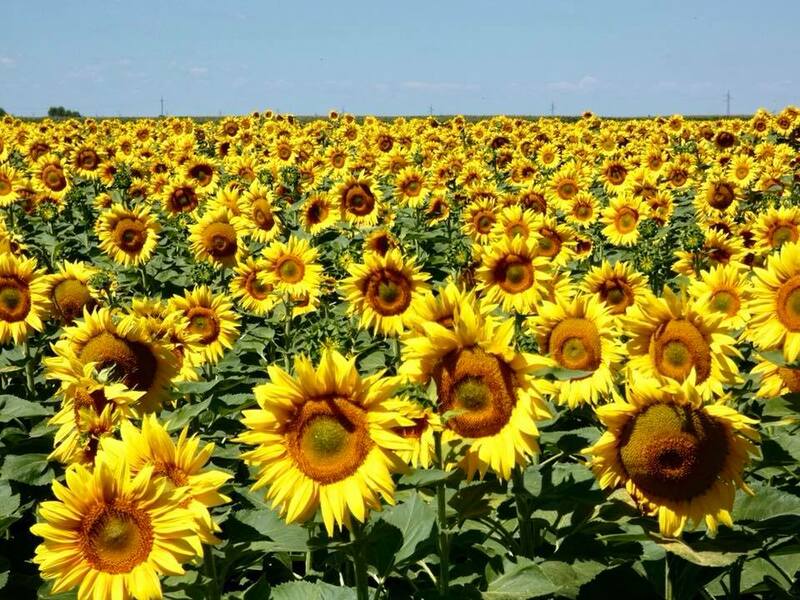 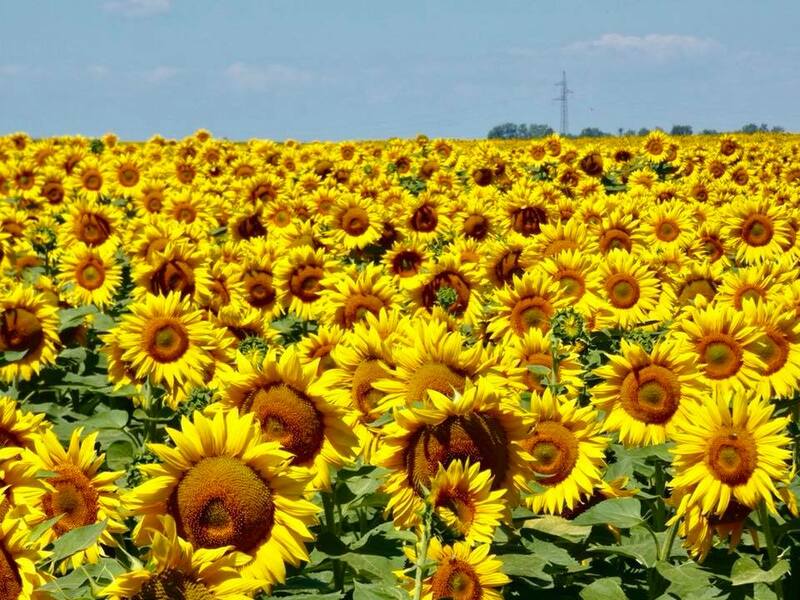 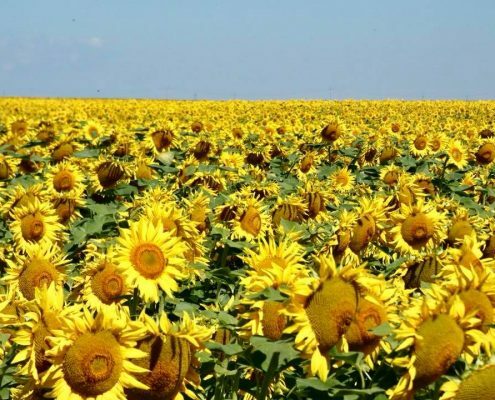 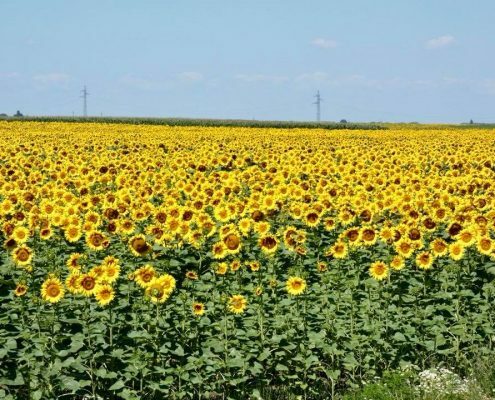 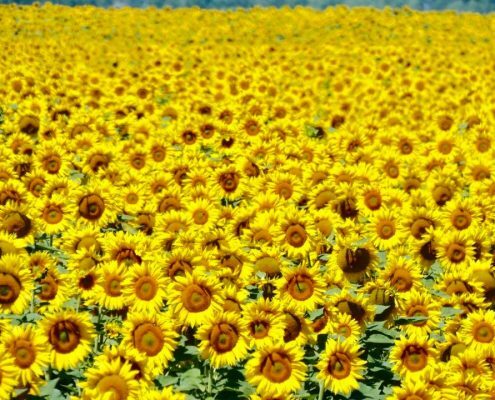 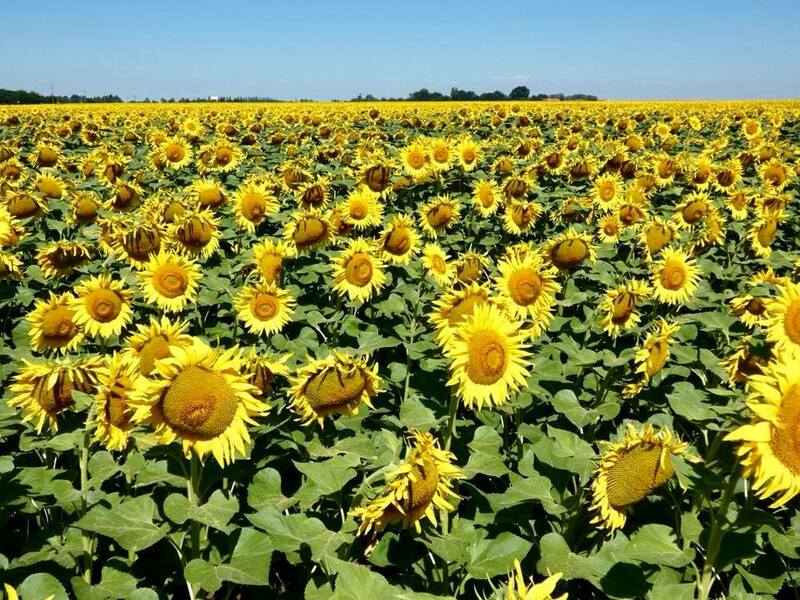 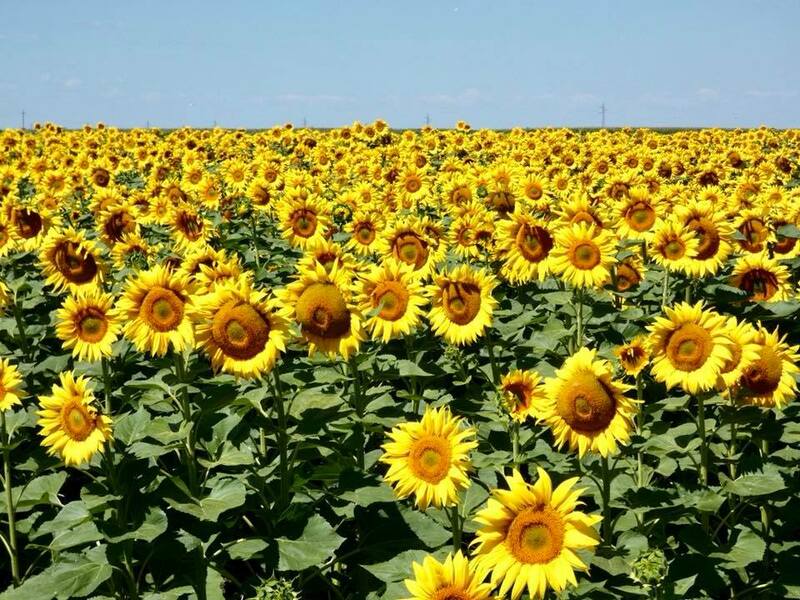 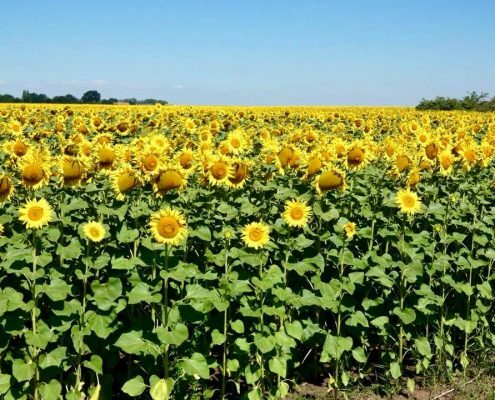 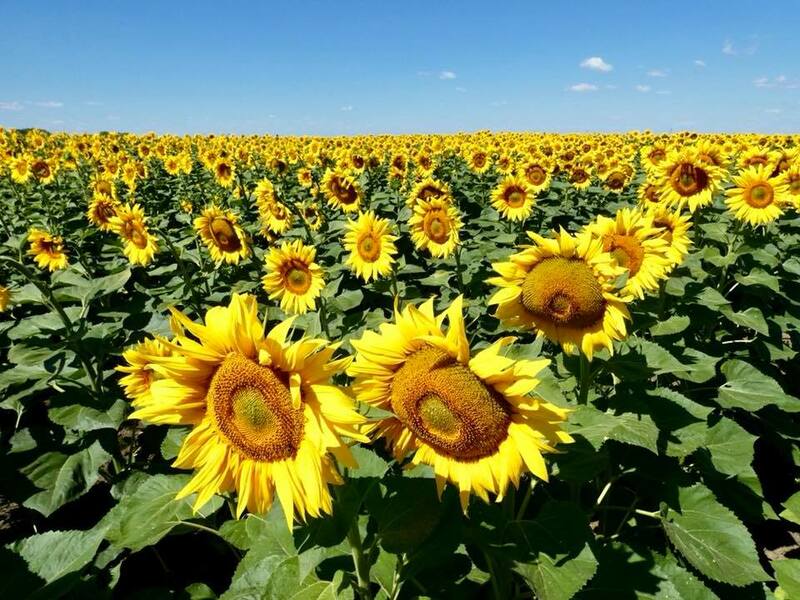 I think Hungary has the highest density of sunflower fields in Europe.